For all the praises and criticisms hurled at him, as well as the strong media coverage both locally and internationally, President Rodrigo Duterte have made it to Forbes’ list of the Most Powerful People this year. 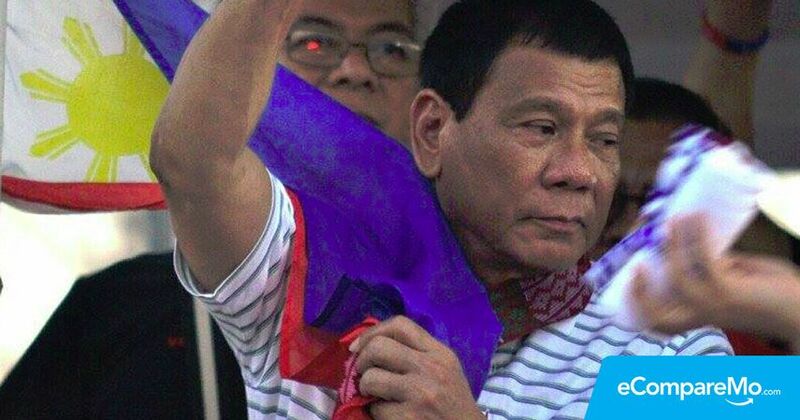 Joining the ranks of prominent world figures like Pope Francis, Donald Trump, and Vladimir Putin, the Philippine President ranked 70th out of the 74 personalities on the list. The Most Powerful list, which has been annual tradition by the business magazine since 2009, cited Duterte’s inclusion due to his intensified campaign against illegal drugs. “The former mayor of Davao City was elected President of the Philippines in May 2016 on the strength of a campaign that promised the swift execution of drug users and other criminals, and his war on crime has already resulted in the killing of thousands of people. “In October, Duterte announced a ‘separation’ from a century-long strategic alliance with United States, and plans to realign the Philippines towards China. Duterte’s tendency to say what he thinks, no matter how raw, also keeps him in the headlines: He’s referred to US President Barack Obama as a ‘son of a whore’ and used homophobic slurs to describe political opponents,” Forbes said. Despite the President’s image as a ruthless, foul-mouthed man of the masses, Duterte is the first Filipino to ever get to Forbes’ prestigious list. His predecessor, Benigno Aquino, didn’t snag a position on the said list. However, the former President found himself in the top 100 most influential people of Time last 2013. The candidate must have influence over a lot of people. The candidate must have control of financial resources. The candidate must have influence across multiple spheres. The candidate must be actively using his power. Aside from Duterte, other world figures that made it to the list are Russian President Vladimir Putin, whom Duterte calls his “idol,” German Chancellor Angela Merkel, Microsoft co-founder Bill Gates, Pope Francis, and Google co-founder Larry Page. 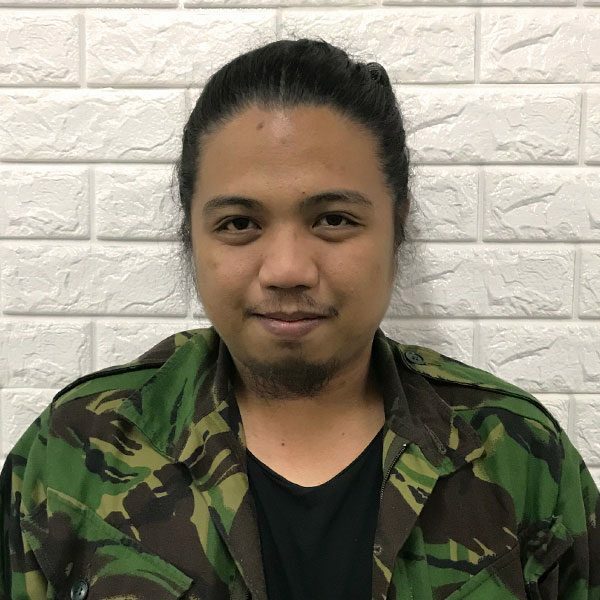 “The President launched an unprecedented anti-drug war that saw the surrender of more than 800,000 drug addicts and charted a new course in international relations with his pursuit of an independent foreign policy which means moving strongly and swiftly towards regional economic rebalancing for closer integration in Asia. The Philippines is forging closer ties with Asean, China, Japan and South Korea,” Andanar said in a statement. “Much has been done in the first six months and much more will be done in the succeeding months and years. After all, the President’s heart is in the right place, and he has only the interests of the Filipino people and the nation in his mind first and foremost,” he added.